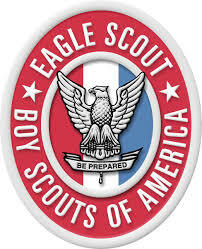 Christian Autor’s Eagle Court of Honor is now scheduled for 4:00 pm on Sunday, February 25 at the American Legion. Food and drink will be provided. We hope everyone in the troop will be able to attend.